Although the hardware will work without a subscription, you’ll need one if you want access to additional monitoring features. Paying £12.99 a month for the Pro plan gets you 24/7 monitoring, while the more expensive £19.99 Pro Premium plan gets you additional features like smartphone app controls, unlimited cloud storage for video recordings, text message alerts, and even police dispatch if an intruder is detected. You get three free months of either subscription with the purchase of the SimpliSafe hardware. The biggest downside of the system we found was that the mobile and web app controls are a little basic, and it also doesn’t integrate with as many other smart home products as some competing security systems. These problems weren’t enough to stop us from giving SimpliSafe the top spot in our guide to the best home security systems you can install yourself. 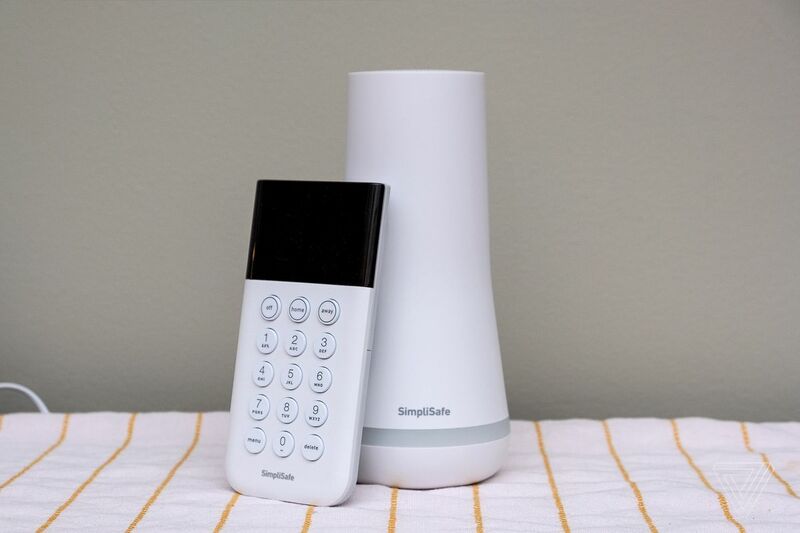 The security system is available to purchase on SimpliSafe’s UK website now and will ship today.